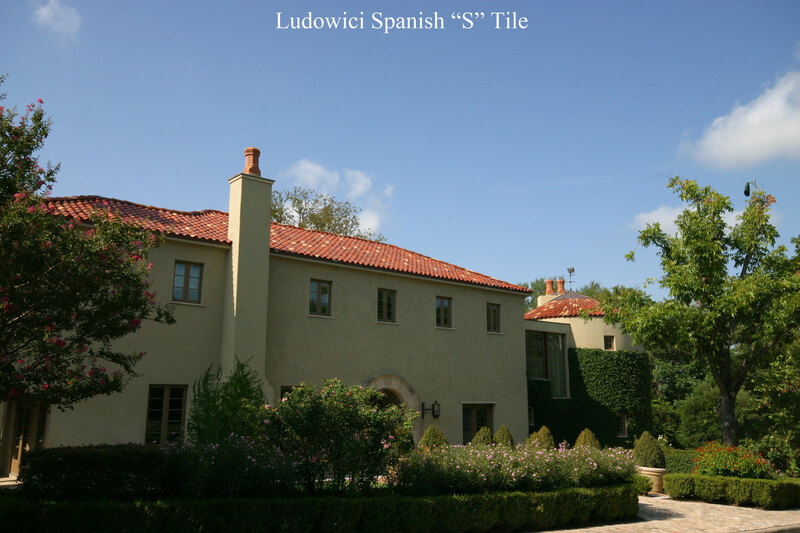 Tile roofing is a great way to give your house an elegant Spanish or European look. 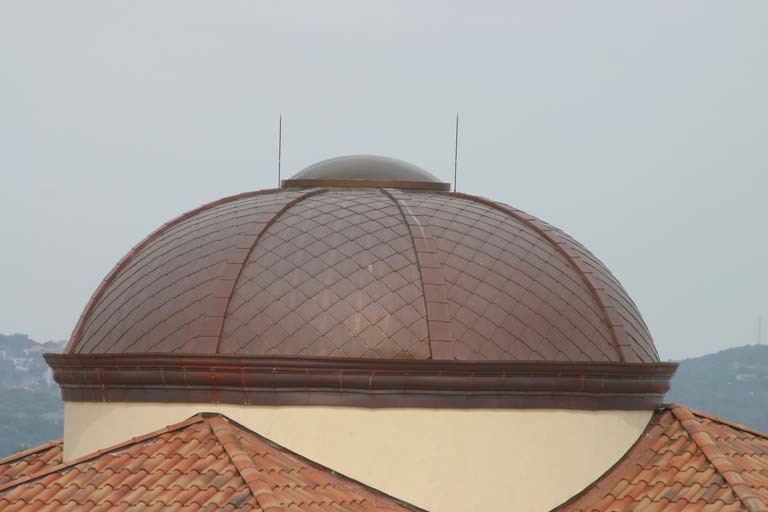 Tile is made of two basic materials, clay and concrete. 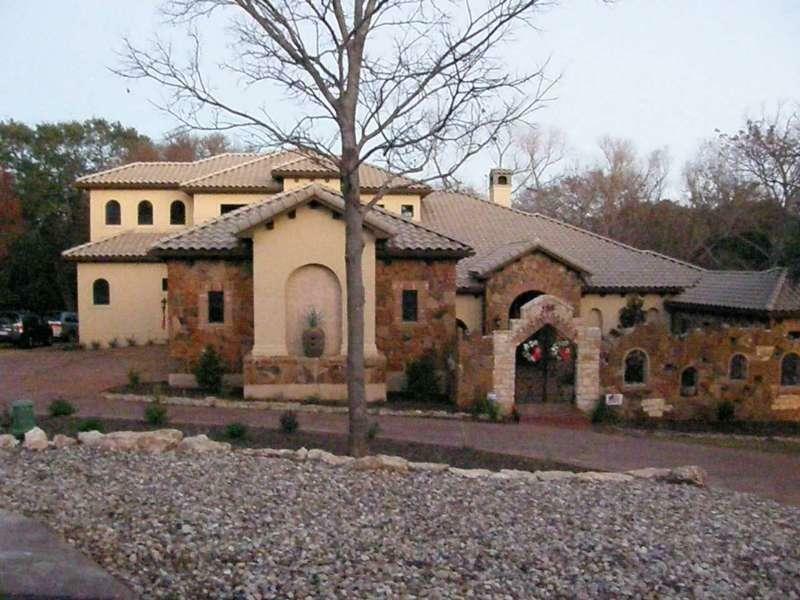 Clay tile is the more beautiful of the two and also comes at a premium price. 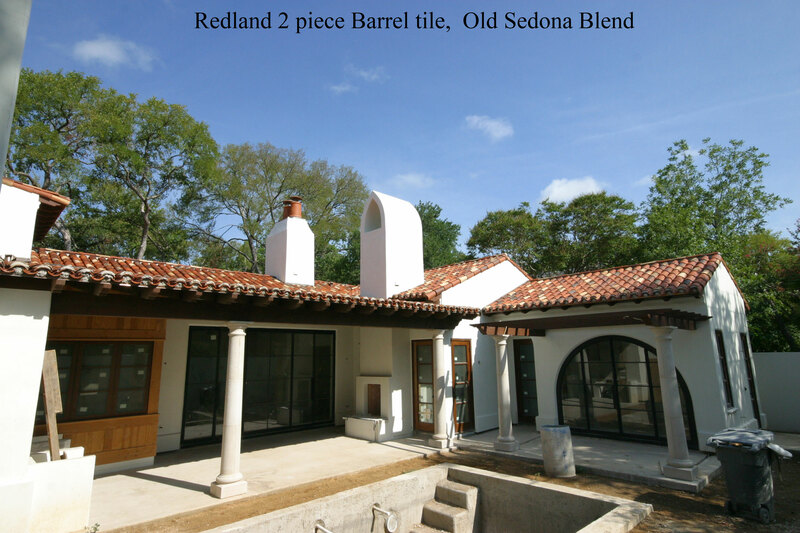 Concrete Tile is a bit less expensive and gives a similar look. 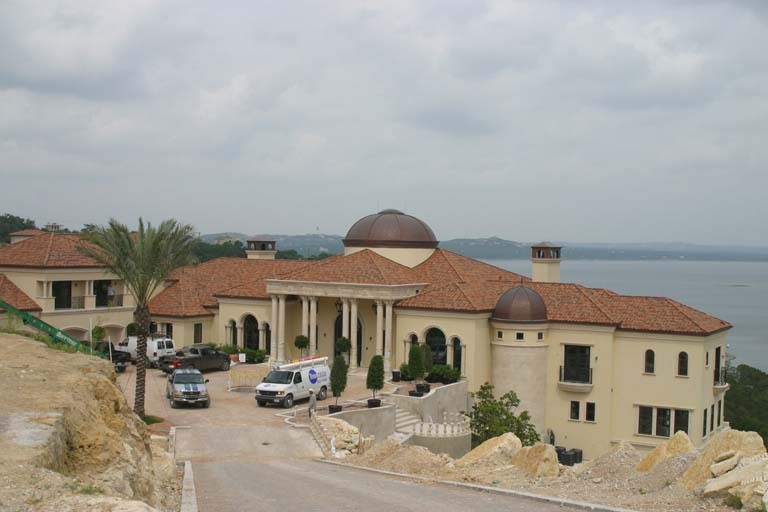 We have installed hundreds if not thousands of tile roofs in central Texas and would enioy nothing less that an opportunity to work with you on you next project. 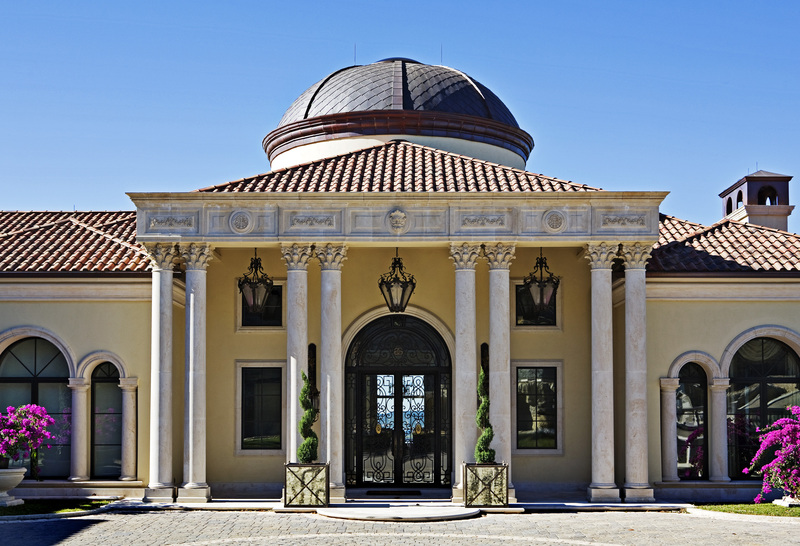 Westside Roofing can help you sift through the many styles, colors and pricing to help you select a tile and color blend, to beautify your home and fit your needs. 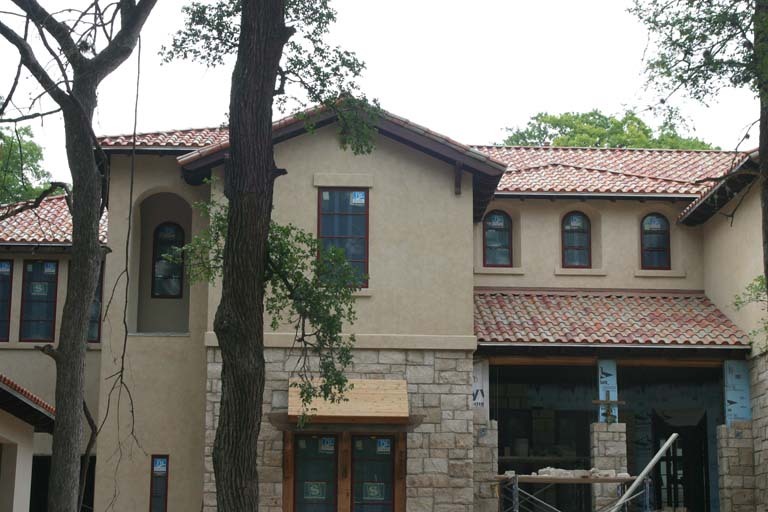 Whether it be a new home you are building or an existing home, call us today and let us help. All estimates are free.